Three people have died out of 20 cases of monkey smallpox in northern Congo, according to a statement by the Congolese Ministry of Health and Population, in Brazzaville on Tuesday. According to the statement, the epidemic had already surfaced in same area back in 2003. Monkey pox is characterized by button-like boils filled with liquid spread all over the body, including the scalp. It is transmitted through contact with a sick animal but also from a sick human to a healthy person. There is currently no vaccine against the disease. 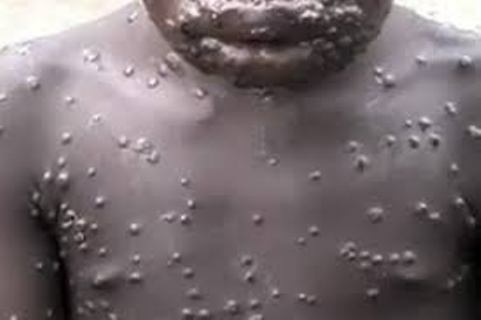 Faced with this epidemic, the government has officially declared monkey pox as an epidemic in Congo, to avoid any risk of it spreading and calls on its financial partners to help tackle the disease.